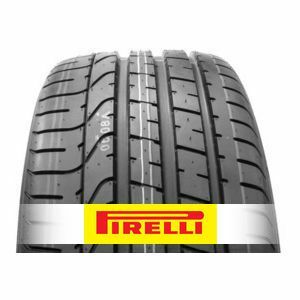 The Pzero is an ultra performance tyre.. It features an asymetrical tread pattern. It is designed for powerful, prestigious vehicles. Good braking capacity. It ensures extra stability on all kind of surfaces.